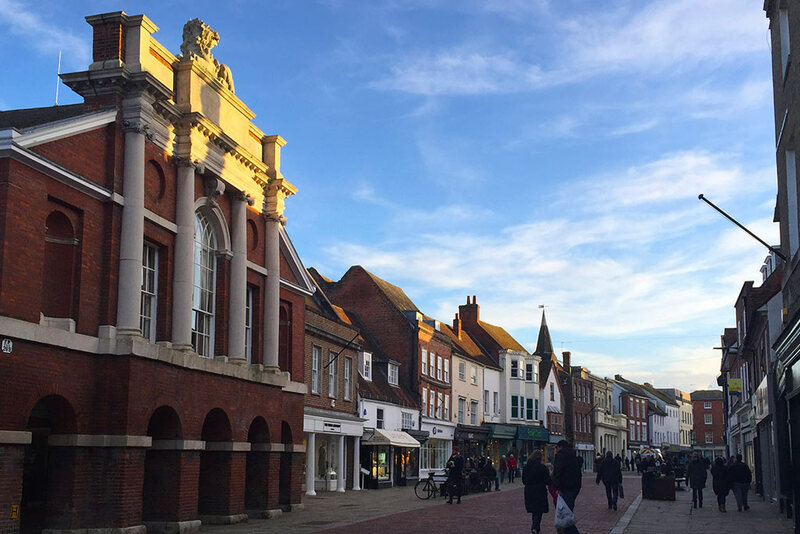 You may be aware of the FREE Retail Workshops that the BID team and Chichester District Council have been promoting to Independent city centre businesses. These workshops are informative and interactive, offering hands-on support to help you understand how making a small change can have a big impact. You will gain new knowledge and skills to improve your business, including how to turn footfall into customers, boosting sales and creating ideas for promotions. This free specialist mentoring is being delivered by IBD Group’s retail specialists, Sally Pepper and Jason Hayward. The programme consists of one workshop every month for six months and followed by a one-to-one session in your store. This mentoring programme has made a big difference to retailers who have participated already. 29 January, 26th February, 26th March, 23rd April 21st May, 18th June.